Gel manicures are noted for their longevity, making them especially popular with brides looking for a manicure that will remain chip-free through the honeymoon. The magazine Brides wrote an article recently raising concerns about the safety of gel nails and the UV light used in the drying and curing process. 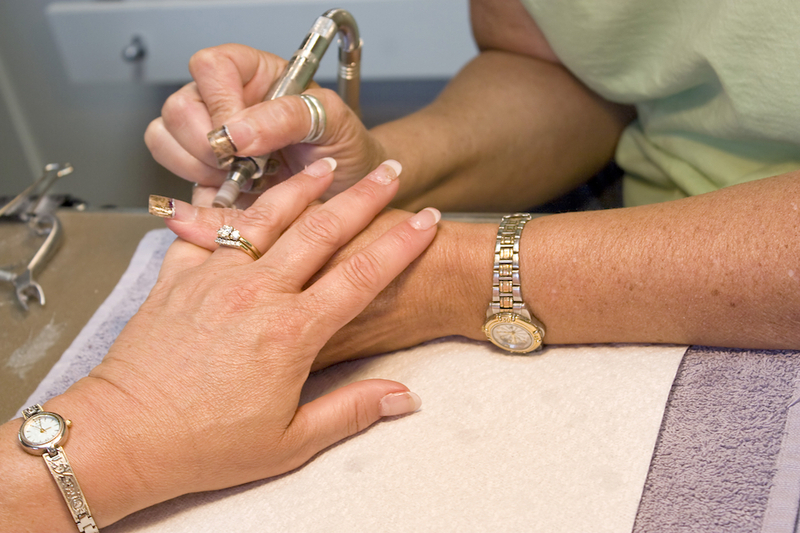 How should you respond if a patient mentions gel nails? For an expert opinion, I consulted dermatologist Vivian Bucay, MD, FAAD, founder of Bucay Center for Dermatology and Aesthetics in San Antonio, Texas. Do gel manicures damage nails? If so, how? Gel manicures can damage nails. The nails can be thinned out by the drill used to roughen and prep the nail for gel. There is a risk of developing a fungal nail infection if the gel lifts. This allows moisture to collect and promote fungal growth. The UV lights used to cure the gel can also lead to skin damage. 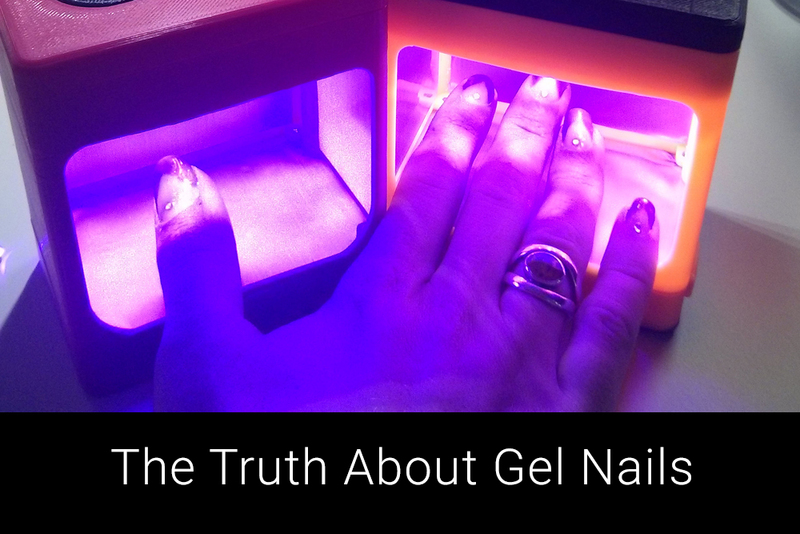 How dangerous are the UV lights used to dry professional gel manicures? Every nail technician and salon owner will claim that their lights are safe and that they are using LED and not UVA lights. The truth is that all of these lights are UVA. Risks of photoaging and skin cancer are typically associated with cumulative UV exposure. Although exposure to the UV lights is only a few minutes, getting gel manicures every 2-3 weeks over months to years does carry these risks. How should dermatologists advise their patients on gel manicures? I educate patients on the risks of chronic UV exposure. I advise them to wear UV protective gloves that expose just the fingertips (easily found online) or a broad-spectrum sunscreen. Nail technicians discourage sunscreens because they claim it can interfere with the manicure, so I encourage patients to wear gloves. Regarding the risk of infections, I tell patients to make sure the salon is reputable. Check that hygienic measures are in place, and look at the nail technician’s hands to make sure that the technician doesn’t have warts or other infections. If there is a doubt, tactfully ask them to wear gloves. I have seen many patients who developed warts after manicures and pedicures. Keep in mind that a few minutes of exposure to UV lights weakens the skin’s immune system, allowing infectious agents like human papilloma virus to cause warts.